Researchers believe there could be more than 2,000 people buried at Fort Anne in Annapolis Royal, N.S. It's been a century since Fort Anne became Canada's first administered national historic site, but much of the history surrounding the once hotly contested grounds in Annapolis Royal, N.S., is still shrouded in mystery. On Monday, a team of researchers hopes to use new technology to unlock some of the old secrets buried within Fort Anne's Garrison Graveyard, which is one of the oldest English cemeteries in Canada. He said the technology that will be used to assess the sites is less invasive than extensive archeological digs. 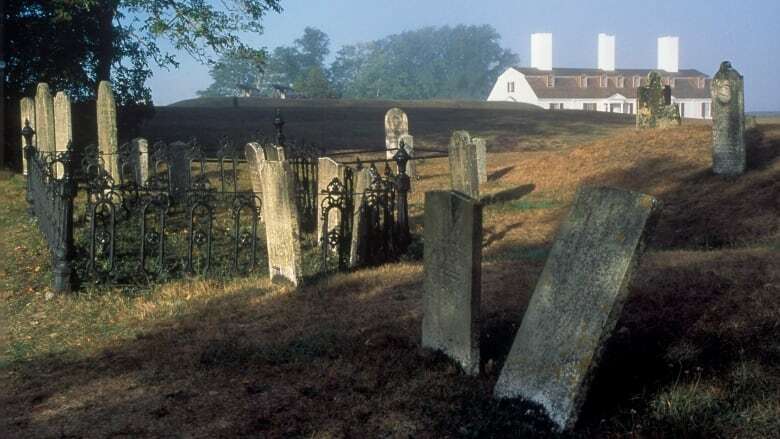 Meanwhile, a group of researchers from the Nova Scotia Community College in Middleton will fly drones overhead to capture high-resolution aerial photographs of the cemetery and generate a digital model of the site.